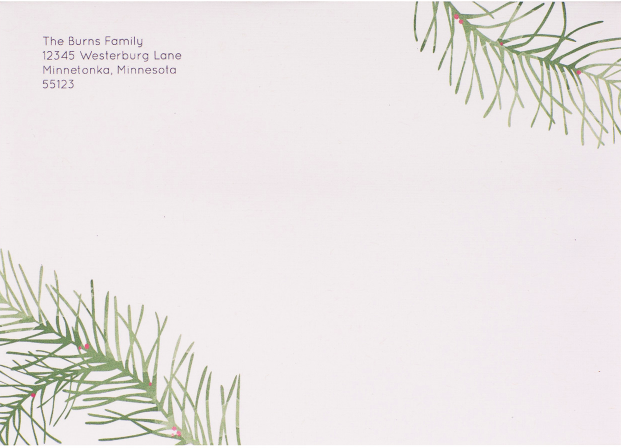 If you would like me to create holiday cards with photographs from your session, now's the time to choose your card design! Card pricing can be found here. You can choose between 100% post-consumer recycled, champagne pearl or soft touch matte papers. Return address printing is available. 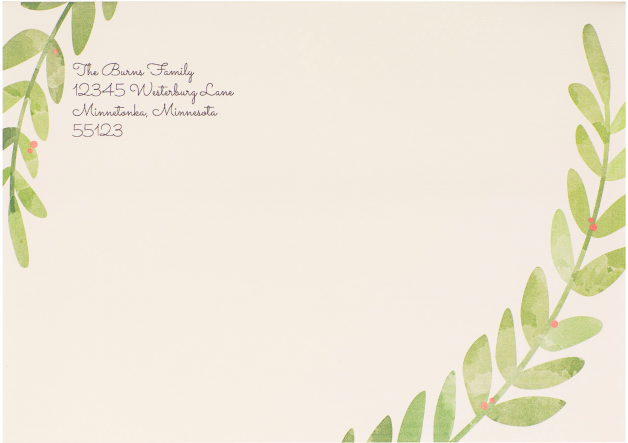 We can also add an embellished design to the front of your envelopes!